Our Cadence collection will enhance the style of your home with curved vanes, designed to resemble the folds of drapery panels. 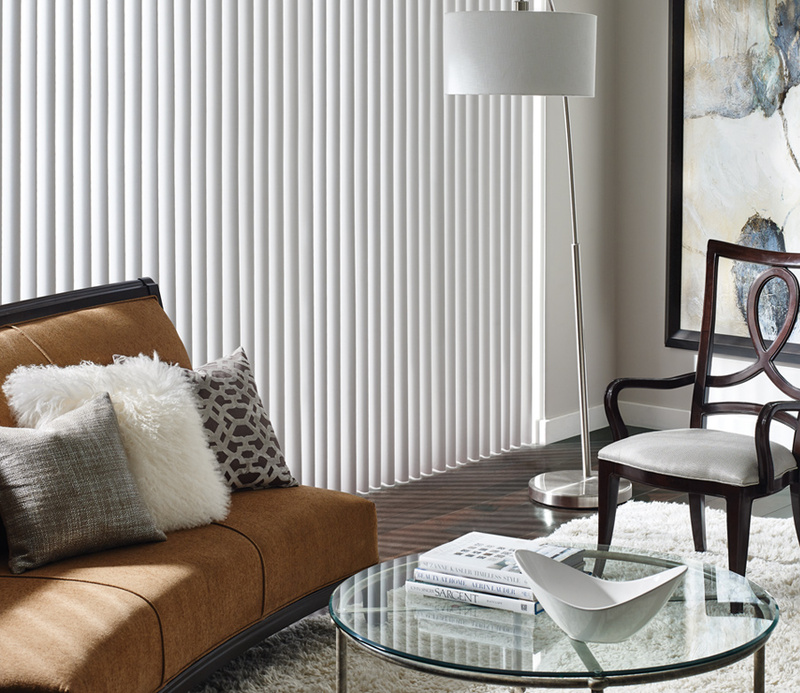 The classic look and integral function of these soft fabric vertical shades will coordinate with the style of your home, while improving the atmosphere. Both sound absorption and reduced light gaps offer you tremendous benefits.